Your oldest, favorite pair of jeans just got a hole in them. You’ve got a great idea for how to repurpose them but can’t seem to find the answers on how to do it anywhere. 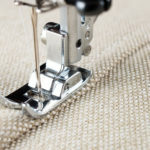 Even if you’re not much of a seamstress, you can still get a lot of use out of a sewing machine. 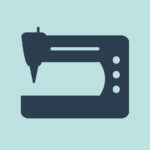 Here are 10 sewing machine uses you may not have considered. There’s nothing more special to a child than their favorite stuffed animal or toy. A homemade stuffed animal can make it even more special. With easy to follow patterns, stuffed animals are quick and easy to make for your kids or even as a dog toy. If you’ve got a new guest spending Christmas with the family, make them feel welcome by buying a stocking and embroidering their name on it yourself. With many of the new computerized sewing machines, embroidery is a breeze. Did you just buy a new couch or paint your living room? Are your throw pillows looking a little worse for the wear? Buy some cute fabric and whip up your very own custom throw pillows for less than half the price of what you would buy them for in a store. Whether you’re looking for a unique costume for you or your kids, your best option may be to create it yourself. Not only will you be able to custom fit the costume, you’ll also be able to make it exactly the way you imagined it. 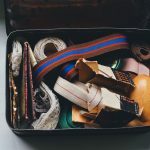 Repurposing old clothes or household items is one of the greatest sewing machine uses. Turn an old blanket into a pet bed. Make an old skirt into some cute napkins. 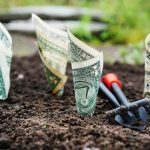 By using old items to make new ones, you’ll not only feel creative but save some money too. You may have thought of this one already and be shaking your head. 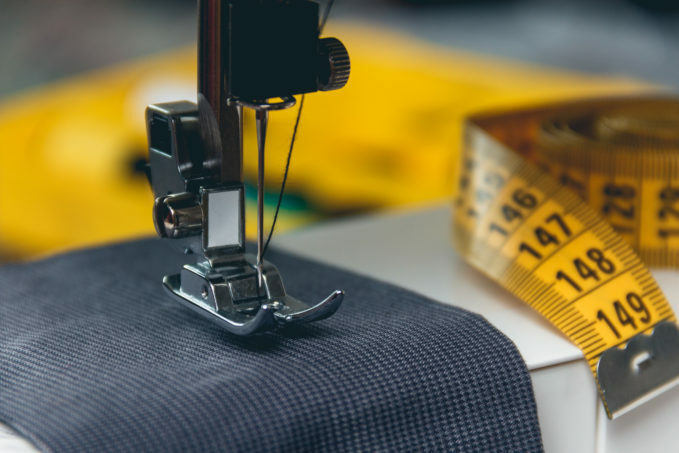 “I’m not a seamstress!” Start with something easy – skirts and sundresses can be done quickly and easily and help you to build your sewing confidence. Your old faded, favorite jeans finally ripped. The pair of wool socks that you paid a lot of money for has a hole. 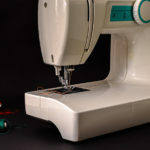 With a sewing machine, repairs to your favorite items of clothing are quick and easy. If the seating pad of your favorite chair is looking worn and faded, it’s easy to create a new one with some fun fabric and a sewing machine. With a few quick measurements and some time at the machine, you can have a new chair or stool in no time. You recently bought a skirt because it was made out of the cutest fabric, but it’s just a bit too long. Use your sewing machine to raise the hem, shorten pants or dresses, or take items of clothing in if they’re too big around the waist. 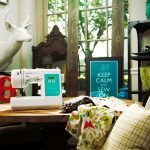 Whether it’s the holidays or a special occasion, your sewing machine can help you to create cute gifts for friends and family. Anything from reversible placemats to purses to sleep masks can be made with your machine and given as special gifts. 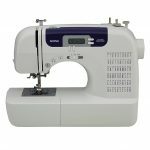 How to Choose the Best Sewing Machine for BeginnersIs the 7258 the Best Singer Sewing Machine?